Minister for Foreign Affairs and Regional Integration, Hon. Shirley Ayorkor Botchwey (MP), was appointed January 10, 2017. She is a product of the University of Ghana Business School (UGBS), the Ghana Institute of Journalism (GIJ), Ghana Institute of Management and Public Administration (GIMPA), the Pitman’s Central College, Universities of London and Westminster all in the United Kingdom (UK). The Hon. 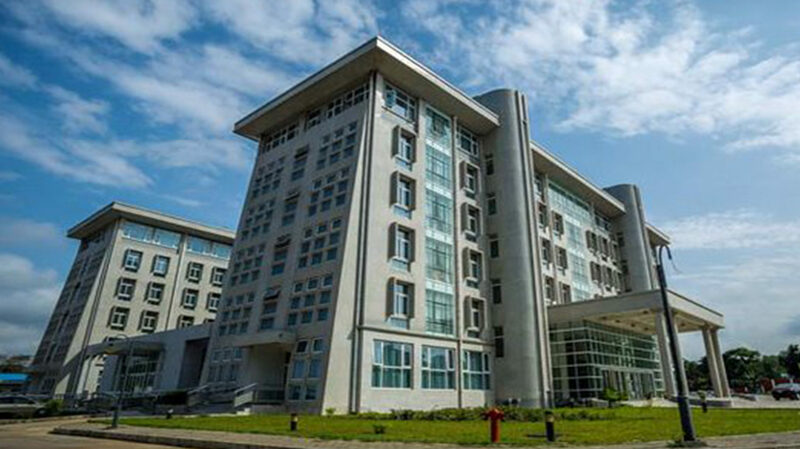 Minister holds an Executive MBA, (Project Management option), MA in Public Communication, Bachelor of Laws Degree (LLB), a Diploma in Public Relations and Advertising as well as a certificate in Marketing Management. 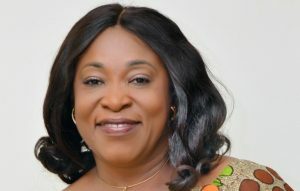 Before entering into frontline politics, Hon Shirley Ayorkor Botchwey ran a successful Marketing and Communications Company where she was a consultant for the Ministry of Tourism. As a practitioner of public administration, she worked with various organizations such as Worldspace Ghana, the Divestiture Implementation Committee, Glaxo Group Research and Hodge Recruitment. In the last NPP administration under President John Agyekum Kufuor, Hon Ayorkor Botchwey served as Deputy Minister for the Foreign Affairs, Information, as well as the Trade and Industry ministries. She is a fourth term legislator and represented the most populous constituency in the country, Weija, for two terms until it was demarcated. She is currently serving a second term, representing the people of Anyaa/Sowutuom. At the party level, the Hon. Minister served as spokesperson on Foreign Affairs between the year 2009 and 2013. A member of the ECOWAS Parliament from 2013 – 2017, Hon. Shirley Ayorkor Botchwey worked with her colleagues to assist the Community Parliament in its advisory role in considering matters concerning the region particularly on issues relating to fundamental human rights and freedom, while making recommendations to institutions and organs of ECOWAS. The Hon Minister also served as Vice Chair on the NEPAD & APRM Committees. Currently she sits on the Communication as well as the Gender and Children Committees of Parliament where she works with colleague members to look into matters relating to communications generally as well as examine all gender and children focused issues to ensure their inclusion in all appropriate legislation. Minister for Foreign Affairs and Regional Integration, Shirley Ayorkor Botchwey, is a mother of two.